1. Will you be storing your data in Aston Data Explorer, or do you have another repository in-mind? 2. What levels of access will you provide for your data? 3. 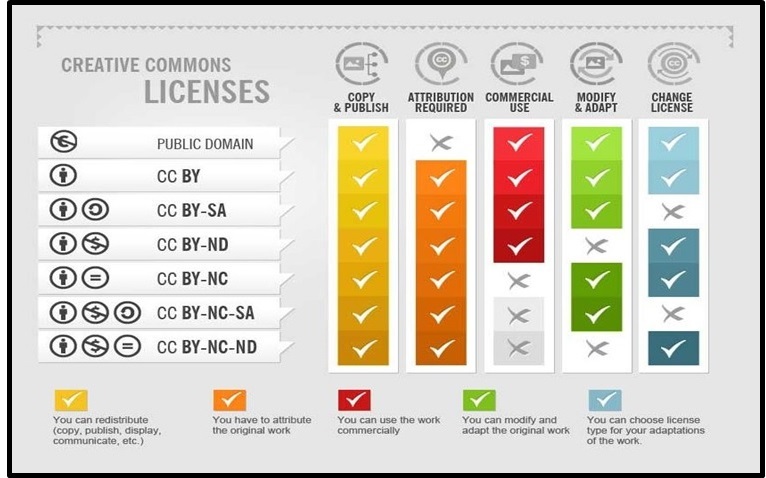 What licence types should your data be made available under? 4. Are you providing sufficent metadata for your dataset to be understood? A data repository is a chosen allocation where your data can be kept and securely stored. It may be comprised of various databases where certain data has been selected to be stored most often it is the raw data. Metadata is created in relation to the research data and datasets to provide a description for the available raw data. It is recommended that you store your research data once complete in Aston Data Explorer. You can however store your data in any other repository as long as the repository in question is open access, can provide persistent identifiers in DOI's and can store the data for a minimum of 10 years. Examples of external repositories include Figshare, Mendeley Data, Dryad, Zenodo and the UK Data Archive. A comprehensive list can be found at Re3data.org. To increase the impact of your research and for ease of measuring compliance, it is strongly recommended that you either create a metadata record on Aston Data Explorer or you e-mail researchdata@aston.ac.uk if you store your data in an external repository. 1. Open - Your metadata can be seen by anyone anywhere in the world and can be downloaded by anyone anywhere with no restrictions. This is suitable for data where there are no ethics, copyright or IP issues. 3. Restricted - Your metadata can be seen by anyone anywhere in the world, but cannot be downloaded. The user must make a request on the repository to access the dataset and provide genuine reasons. This is then forwarded by Library Services to the relevant data creators and/or ethics committee. This is suitable for data types which have ethical, commercial, copyright or IP issues. A license type must be selected which determines how your data can be reused following sharing. This is undertaken on Aston Data Explorer. To maximise the impact of your research, it is advised that one of the more liberal licenses is selected. If needs be, more restrictive licenses can be applied to more sensitive data. To be properly understood by users, your data needs to be accompanied with rich metadata (data about data). Having rich metadata ensures that your dataset is Findable, Accessible, Interoperable and Reusable, or follow the FAIR guidelines. See here on how you can make your data FAIR. For more information on metadata, see here.